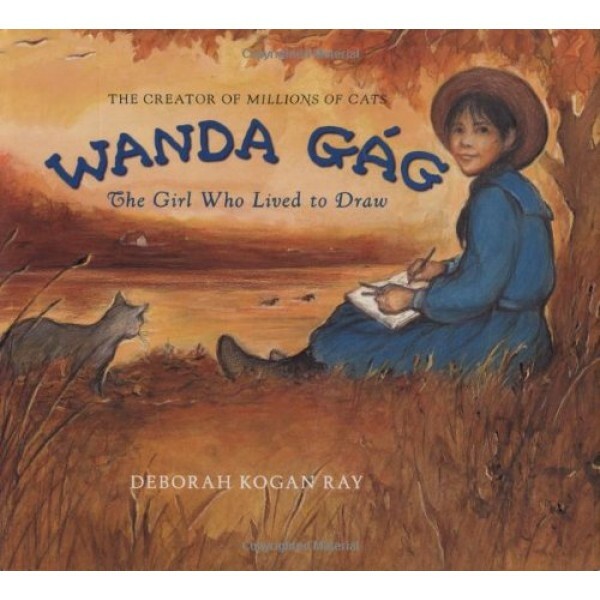 Wanda Gag (pronounced "Gog") is well known as the author and illustrator of Millions of Cats, one of the best-loved children's books ever published. But not many people know how interesting and inspiring her life was. 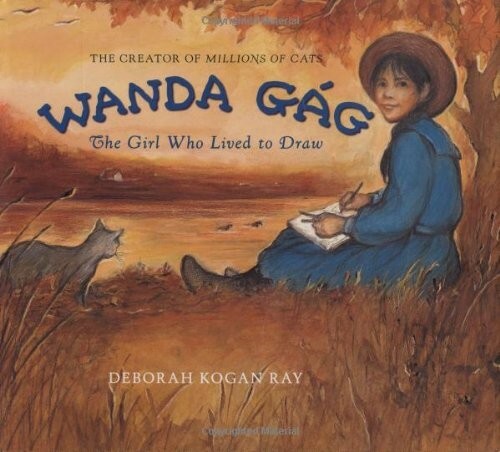 Following in the footsteps of her beloved artist father, Wanda led an idyllic childhood, drawing and listening to old-world fairy tales. But when her father died, it was teenage Wanda who worked hard to keep her seven younger siblings fed, clothed, and laughing. She never lost sight of her love of art, however, and her tremendous willpower won her a coveted scholarship to the Art Students League in New York City and then led to a gallery show of her artwork. where an editor of children's books got an idea for a book. The rest, as they say, is history!